Imagine living on the Atlantic Ocean and Intracoastal Waterway, Ocean sunrise & Intracoastal sunset.....Welcome to Northeast Florida's most unique waterfront community located on Vilano Beach 2 miles northeast of historic St Augustine. Village of Vilano a gated community with 800 feet of sandy beach on the Ocean + 400 feet on the Intracoastal. $215 per month 24/7 live security, 34 slip protected Marina, boat launching ramp, indoor heated pool & Jacuzzi, clubhouse, fitness center, lighted tennis courts, pickle ball and bocce ball courts. RV/Boat storage, outdoor pool with full bathrooms with showers. A private overpass beach walk to the ocean with cabana. A sandy beach on the Intracoastal. 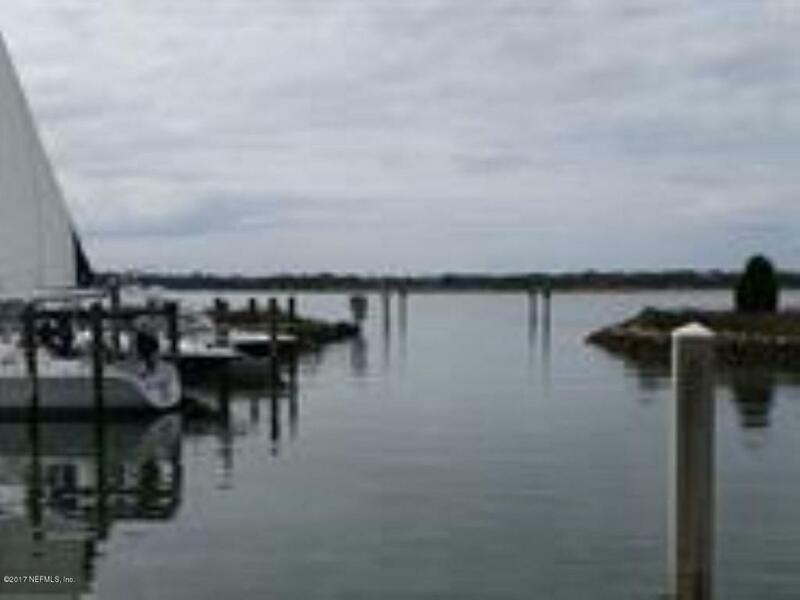 Marina Boat slips are available for sale or rent.A REAL FIND! 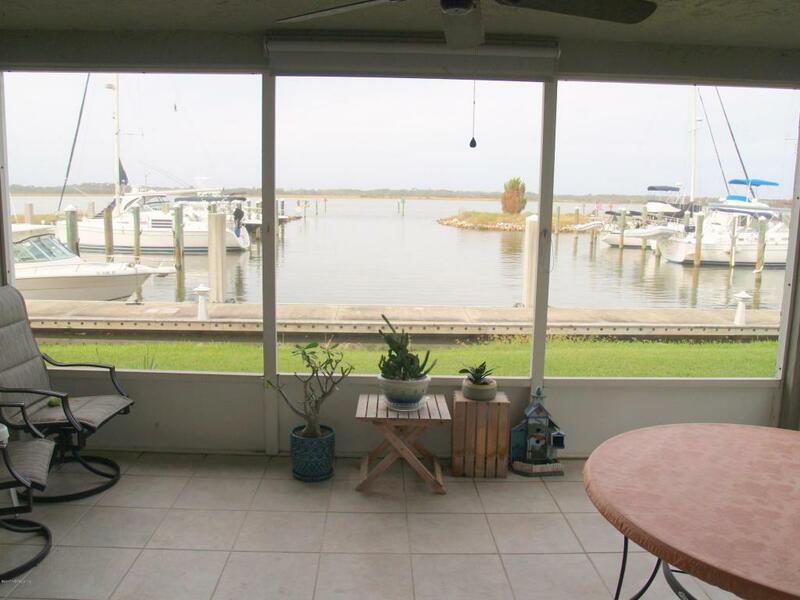 Enjoy the absolutely spectacular view of the Intracoastal and sunsets! 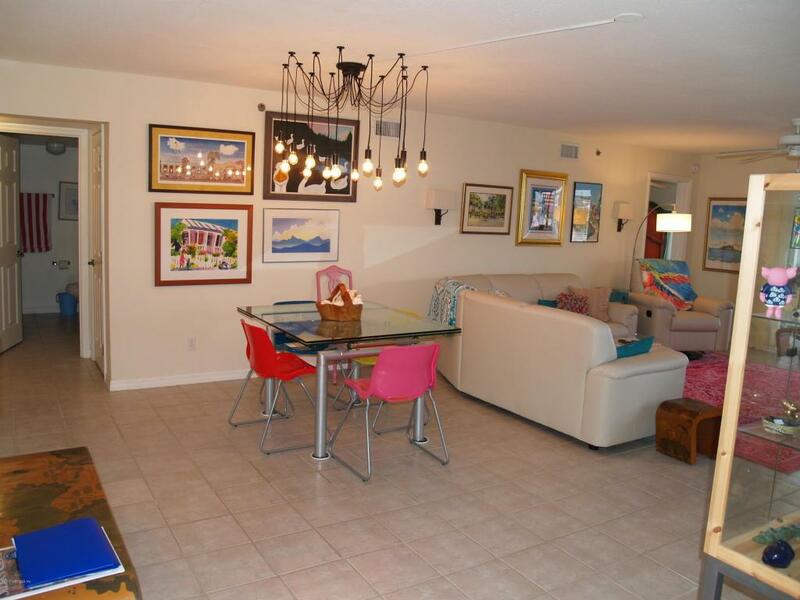 This ground level 2/2 condo offers a great floor plan. 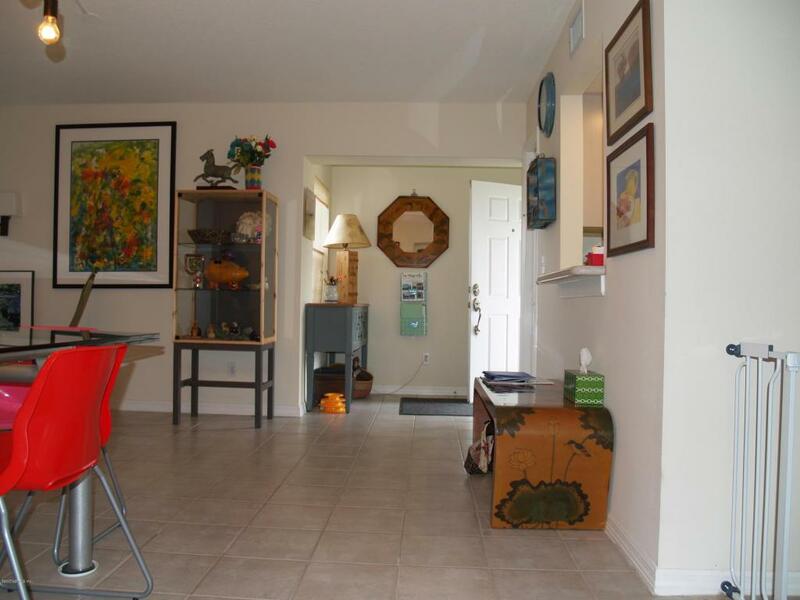 Spacious rooms, screened patio and a large detached 2 car garage with storage attic. Construction is of durable concrete masonry by a Builder with 50 years experience. Monthly fee of $218.00 covers all the amenities described above. The $400.00 covers all the condo costs (exterior maintenance, flood, fire & liability insurance on the building, landscaping, interior & exterior pest control.